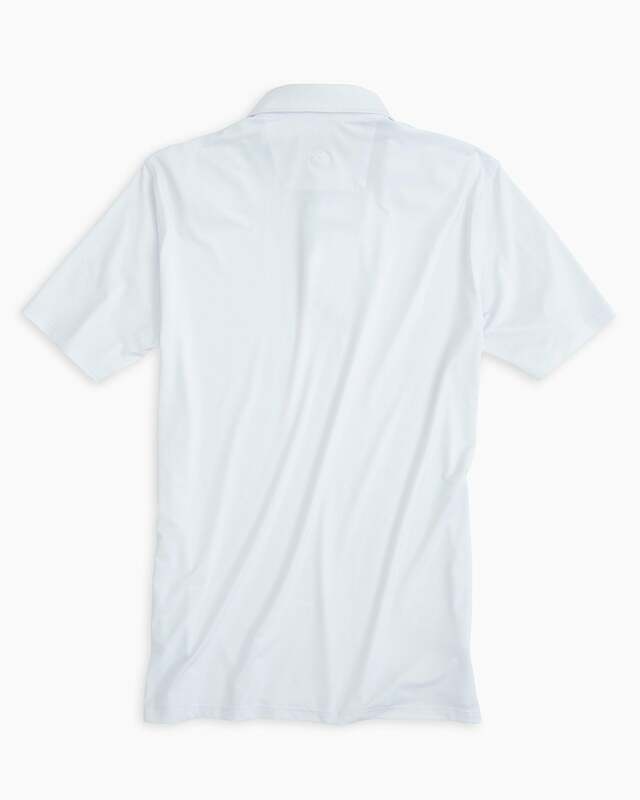 We combined school spirit and comfort?ÿin our Gameday Tattersall Placket Performance Polo. 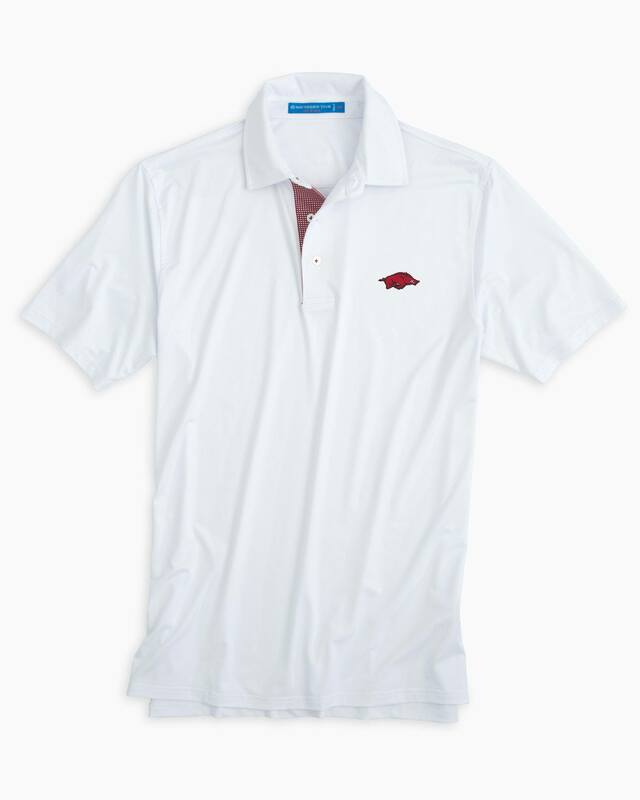 With the?ÿArkansas logo on the front left chest this polo is made with soft jersey performance fabric and a bit of stretch. 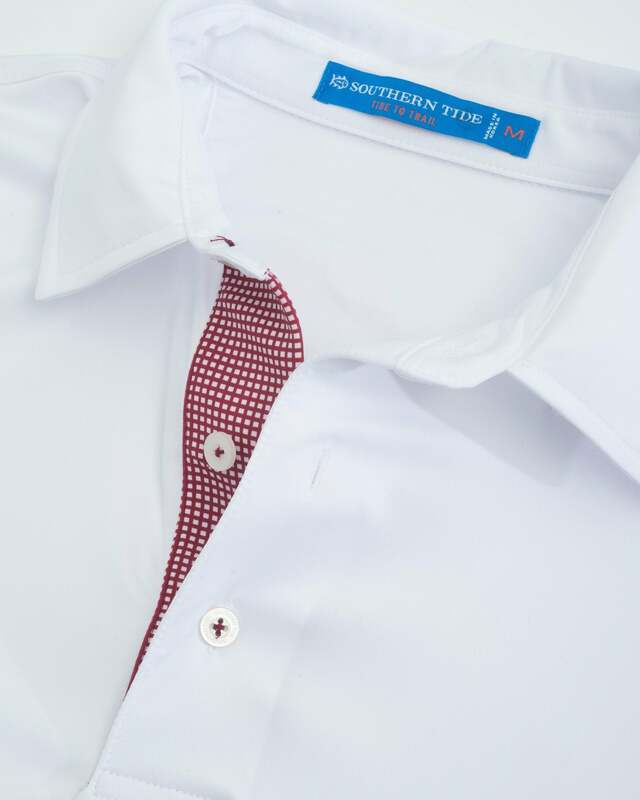 You won't just feel good winning, you'll look great too!